Everyone who gathers at Central and would like to call it their church home is encouraged to become a member. We were created to be in community, deepening our relationship with God and others. Christ is committed to the church. 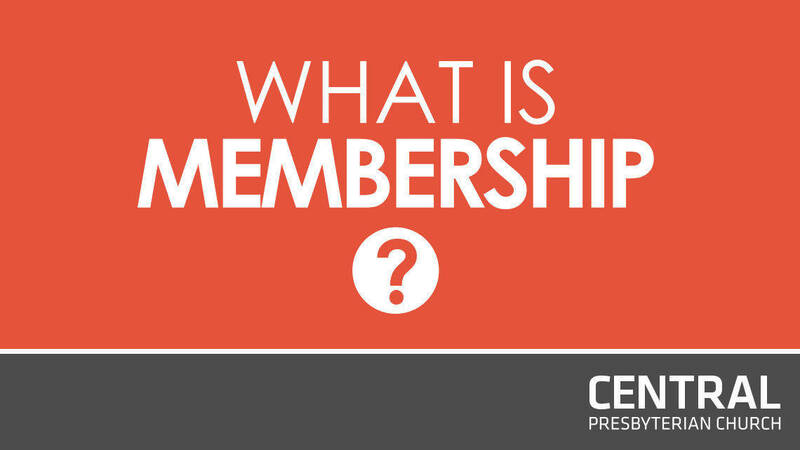 Becoming a member demonstrates your commitment to Christ and the church. Members have the privilege and responsibility of participating and voting on church matters related to calling pastors, property, an electing and being nominated for church leadership. 3) Get introduced to the church congregation in a Sunday Service.